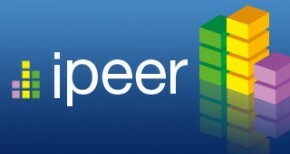 iPeer is a web application that allows instructors to develop and deliver rubric-based peer evaluations, and to review and release student comments and scoring. Instructors can analyze evaluation results and provide students with grades and feedback for their group performance. For instructions on how to enable iPeer in Blackboard, click on the following links. For more information, please contact an E-Learning Instructional Support Specialist.